How do you make a new employee feel welcome in Texas…when the rest of their team is in New York or spread out all over the US? 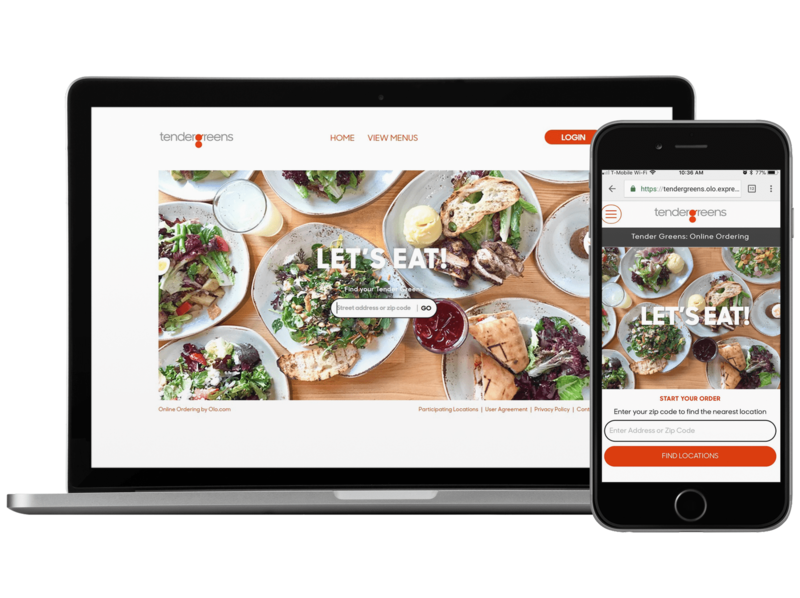 Olo is a rapidly growing digital ordering and delivery service for over 250 restaurant brands, including Chipotle, Jamba Juice, and Five Guys. Starting their new hires on the right foot is critical, because 50% of their 130-person team works remotely across the US. This makes their key goal of retention all the more challenging. 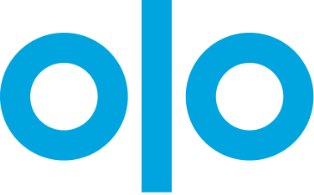 To keep their distributed workforce cohesive and engaged, Olo’s HR team, which they call their People + Culture team, has designed a complete onboarding experience and manages every HR need that follows an employee’s first day, from payroll and performance reviews to equity and conferences. Deanne Rhynard, VP of People and Culture, believes that even the smallest HR interactions help create an excellent company culture. 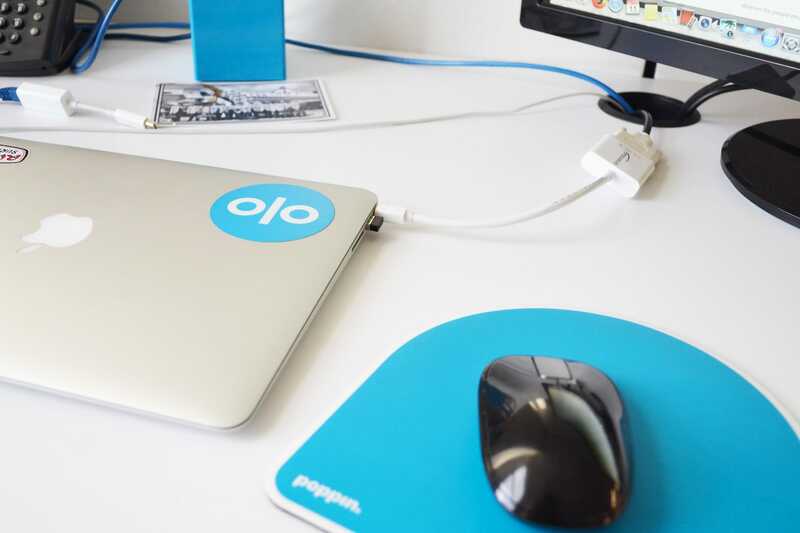 Olo’s People + Culture team stores their onboarding processes as project templates in Asana, with one each for full-timers, contractors, and transferring employees. They copy the template for each new hire and work down the list. Pertinent employee info: Name, personal email, Olo email address, their ATS link for resume, team assignment, title, their start date, their work location, their manager’s name, and more. Recruiting wrap-up tasks: Log new hire info, save offer letter, organize folders, update hiring plan, mark position filled in ATS. Post offer-letter signature: Send CEO welcome email, computer ordering options, compliance documents, assign a buddy, submit background check, add to master planning documents. Onboarding experience: Create an email account, set up initial training meetings, assign software rights, order a FitBit, send swag bag, plan New York office trip, add hire to HRIS system, send first day prep email. Asana projects also let the right folks stay involved. 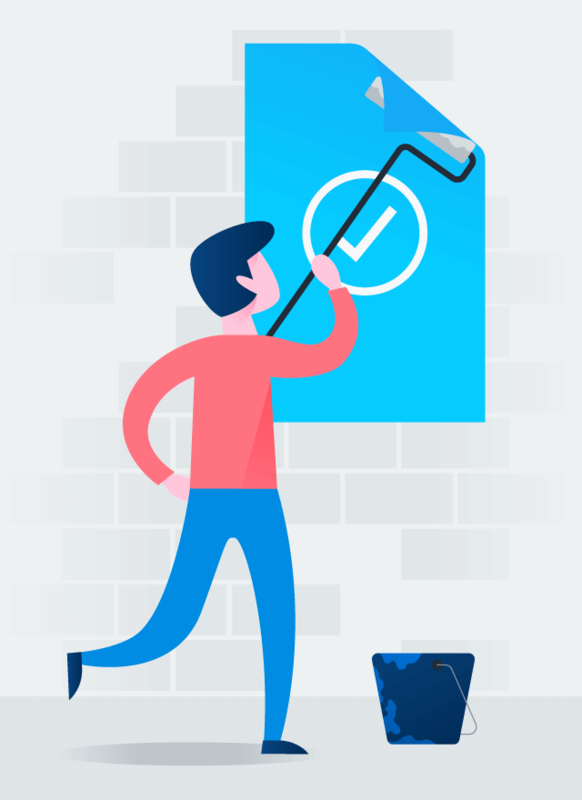 The recruiter and People + Culture team members follow the project in Asana, as do any individuals at the company who need to assign software rights. Offboarding is just as seamless. When an employee leaves, the offboarding process ensures the security and protection of the company while helping the People + Culture team wrap up all loose threads. 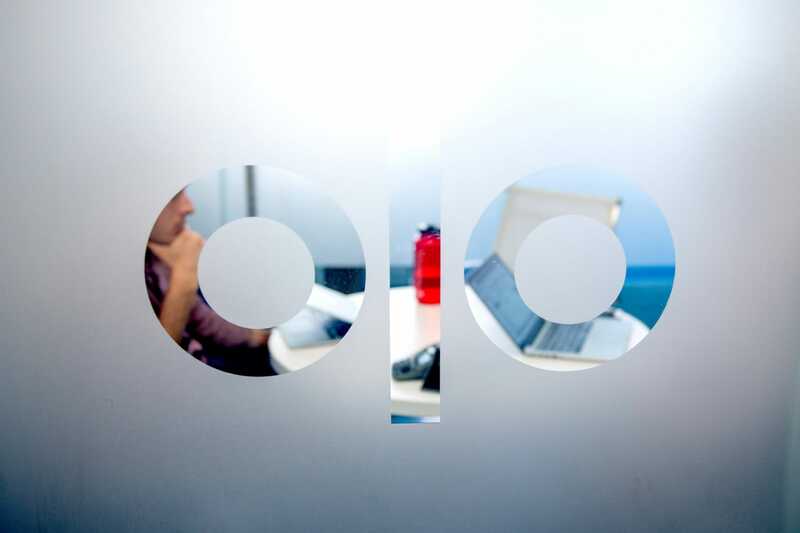 The employee enjoys a professional experience right up to their final minute at Olo. 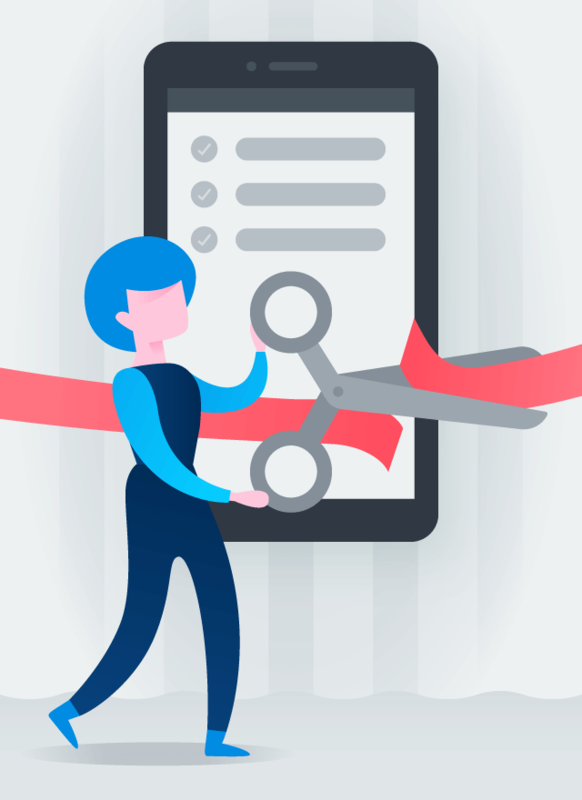 The offboarding project template includes an exit interview and the necessary processes to log separation agreements, finalize the last payroll, shut down accounts, and remove software access. 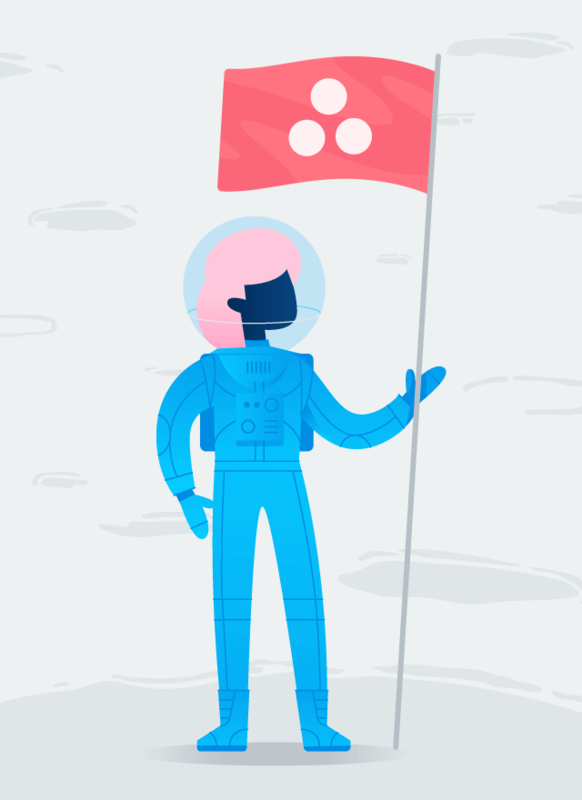 To keep an exit confidential, only the appropriate People + Culture personnel can follow the project in Asana, until other employees are informed of their colleague’s departure. 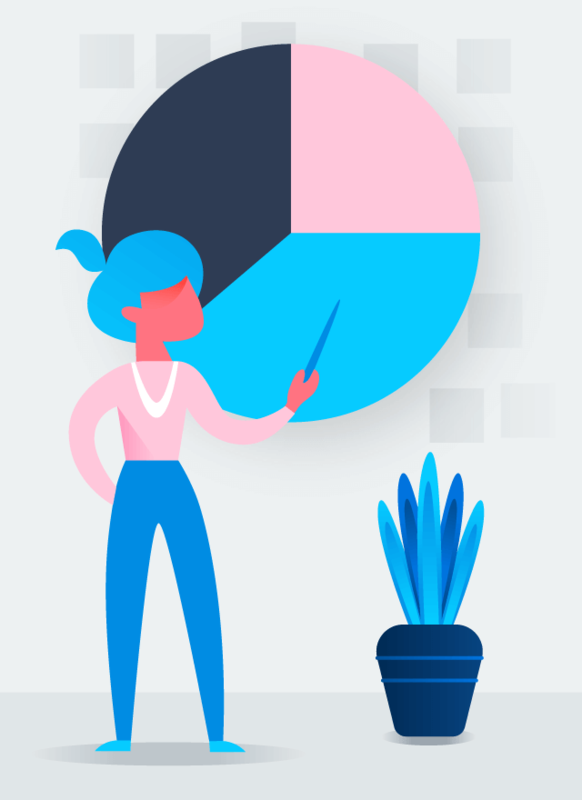 Payroll: Templates for mid- and end-of-month payroll help Deanne juggle contingencies such as commissions, bonuses, severance, state taxes, hourly time, leaves of absence and more. The COO, SVP of Finance, and Accounting all get access to a payroll summary. Performance evaluations: Managers, employees, and department leads are the ones who actually perform the evaluations, but Deanne’s process involves them at the right time and tells her when to send reminders, when to follow up, and when to log notes. Meeting agendas: To keep internal meetings productive, Deanne utilizes an agenda for every manager and direct report she engages 1:1. She shares some agendas with teammates and uses others as private notes. Other: The People + Culture team uses Asana for conference planning, software implementations, and equity management. When every employee’s HR needs are in place, it’s a strong foundation for a healthy company culture. “We’ve received fantastic feedback about our onboarding process and how it contributes to employee retention,” Deanne says. Great processes keep Olo’s team engaged, no matter where in the US they work. 100% of new hires feel supported by his/her manager. 98% satisfied with the level of communication with his/her HR contact during the hiring process.